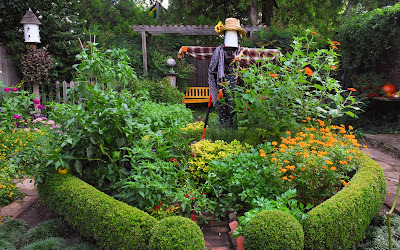 to HERE, in her newly published book Edible Landscaping. What a privilege to be included in such a tome, chock full of gorgeous images, wonderful information, and an evident passion for the topic. white violas, verbena 'Homestead' and golden oregano. I'm going to mix in some 'Red Ruby' cabbages in with my pansies this fall. Keep tuning in to see how it turns out. 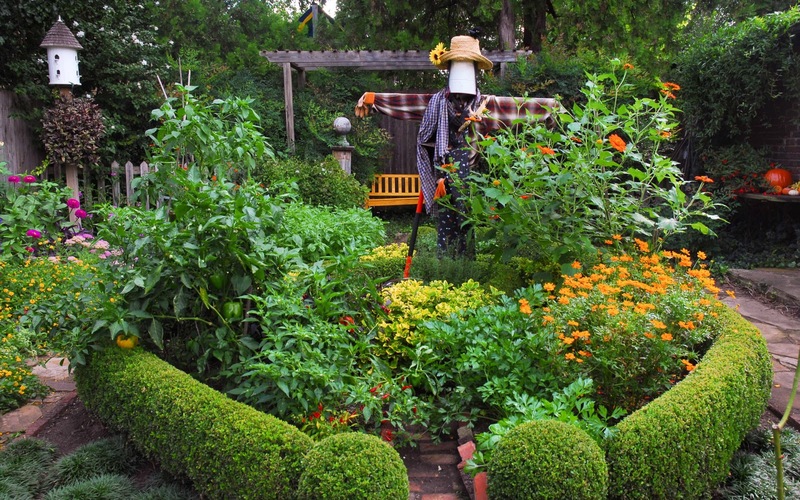 For now, tell me how YOU are going to mix in edibles and herbs into your landscapes.